History is about to be remade as son of late Dr sikiru ayinde barrister (Mr fuji) Oluwakayomide balogun popular known as JHAY dropped a massive tune mo’tun gbede a trubut to his late father, inspired by the grate tune of barrister, its a mixture of fuji and pop ( fuji pop ) coupled with awesome vocals. This is a song you most have on your playlist if your a lover of good music. 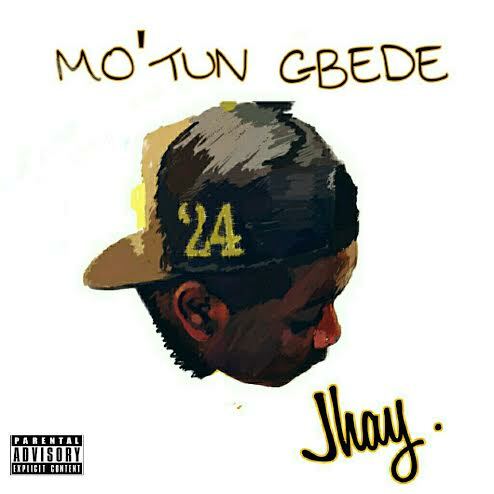 JHAY has dropped songs like owoloke, pay day, above and is currently under the management of kizzndtell and has dropped mo’tun gbede which was produced by Diego just to pay tribute to his dad and also say merry Christmas and a happy new year. Enjoy this new talent as many more will be coming from him next year. #motungbede #barrynla.